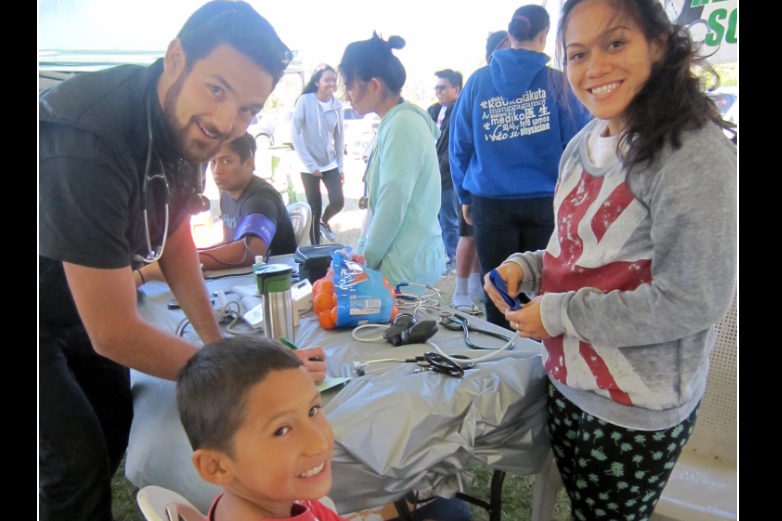 Developing Leaders in Indigenous Health: The Kalaupapa service learning project. Journol of Indigenous Wellbeing 2016. Designed to Promote Health care Access and Workforce Diversity. Journal of Healthcare for the Poor and Underserved 2015. 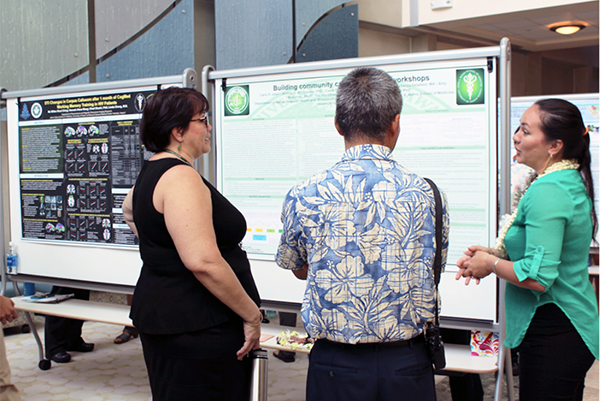 Hawaii Journal of Medicine & Public Health 2015.
International Journal of Environmental Research and Public Health 2015. Maintaining Medial Professionalism: Promoting Balance and Preventing Student Burnout. Hawaii Journal of Medicine & Public Health 2014. Hawaii Journal of Medicine & Public Health 2013. LIME Good Practice Case Studies Volume 2 FINAL2. Journal of Surgical Education 2012. Indigenous Health in Australia, New Zealand, and the Pacific. Cultural Immersion in a Cultural Competency Curriculum. colleagues at Local, National, and International Conferences. NHCOE faculty and staff, along with professional colleagues. 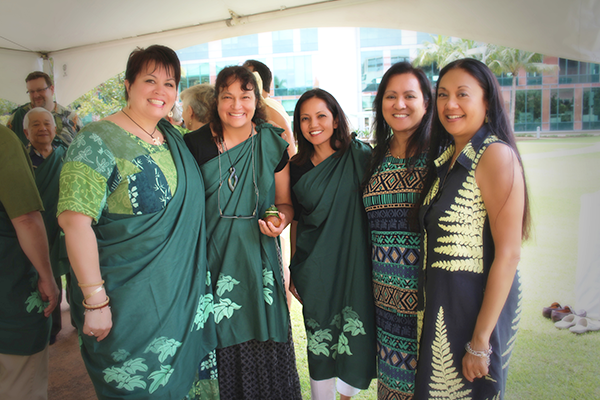 Ho’i Hou Ka Mauli Ola: Pathways to Native Hawaiian Health. and the University of Hawai’i Press. 2017. Rātrikā nirdeś. nepālī jhāñgrī mantrakā maukhik pāțko nŗjātīya ālekh. with a forward by Madanmani Diksit. Case-Based Pediatrics for Medical Students and Residents. Honolulu, HI: Author House. 2002. Nepalese Shaman Oral Texts II: Texts of the Bhuji Valley. (Harvard Oriental Series # 55). 1998. The Rulings of the Night. An Ethnographic Study of Nepalese Shaman Oral Texts. Madison: University of Wisconsin Press. 1995. Reprinted Kathmandu: Mandala Book Point. 1999. 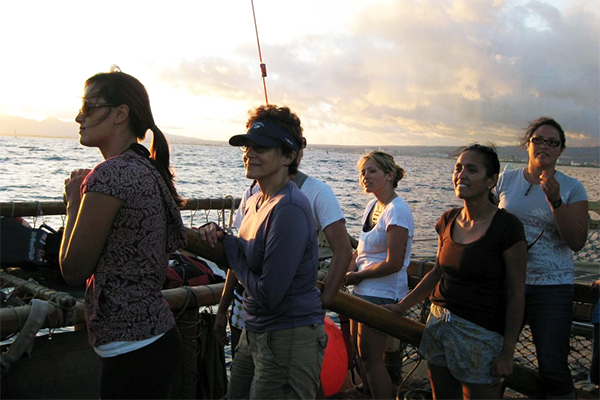 Ke Ala Pa’a: Pathway to medicine [A motion picture]. Honolulu, HI: Paliku Documentary Films. 2011.
partnerships to benefit children and their families. 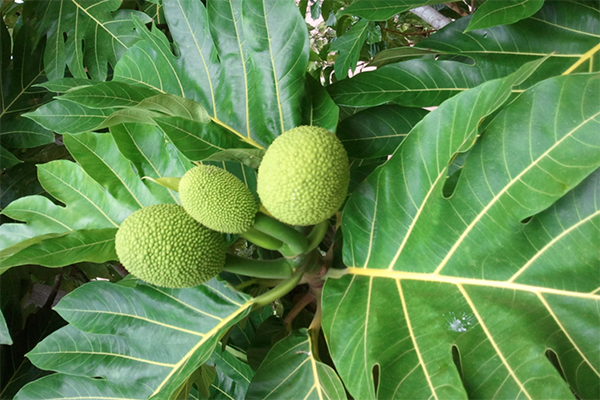 Guide to selected plants of the mala la’au lapa’au at JABSOM. 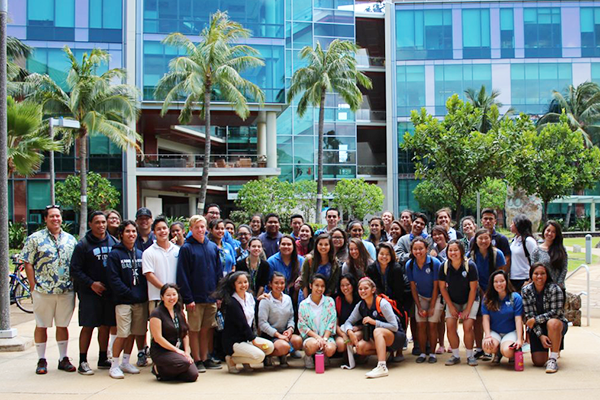 Department of Native Hawaiian Health, John A. Burns School of Medicine. University of Hawai’i at Manoa. 2013.